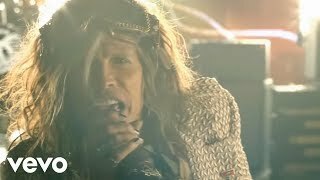 These are the lyrics of Aerosmith's newly released single Legendary Child off of Music From Another Demension, and it's what I heard Steve sing live at Boston. They are for the most part right. these lyrics are wrong, the first verse isn't what is posted here. please don't post misheard lyrics, post the real one. tsk..tsk..